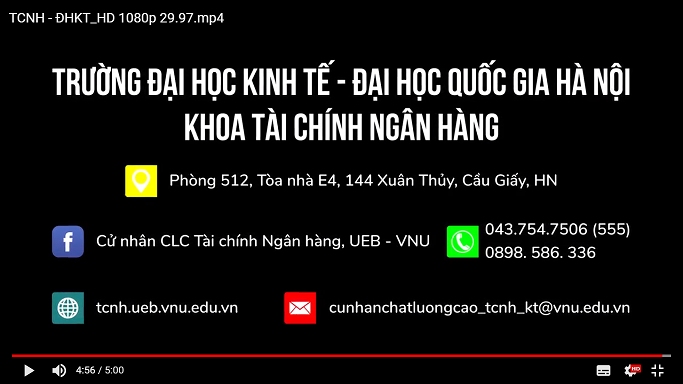 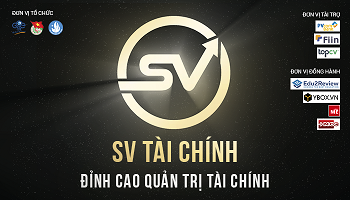 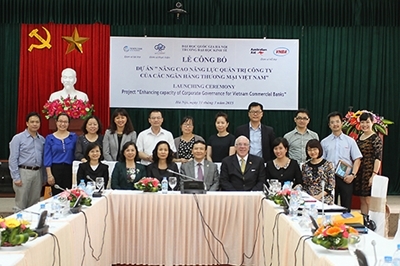 On 22nd March 2019, Faculty of Finance and Banking, University of Economics and Business - Vietnam National University (UEB - VNU) held an excited opening ceremony of SV Tai Chinh contest at 801 hall, UEB, 144 Xuan Thuy, Cau Giay, Ha Noi. 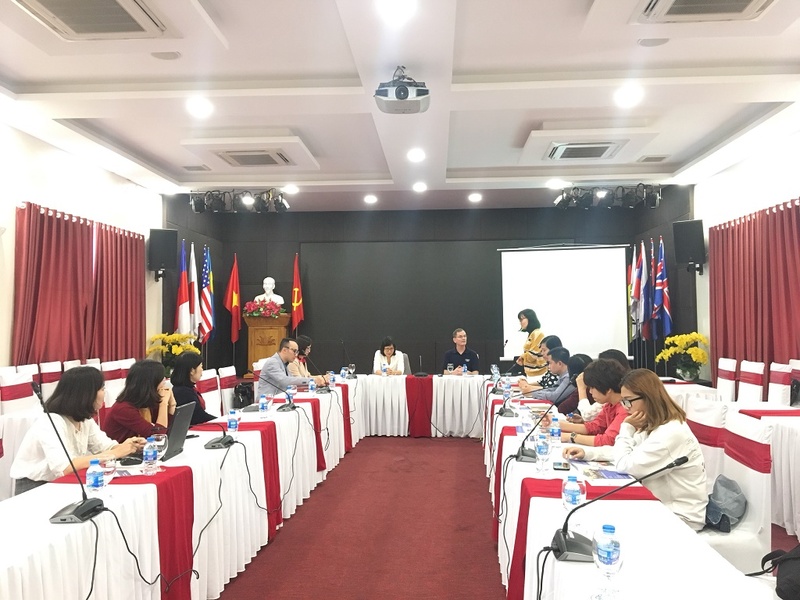 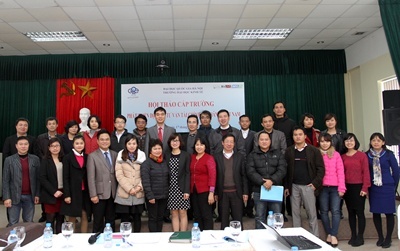 On March 27, 2019, Representative of Fulbright Vietnam came to the University of Economics and Business (UEB-VNU) to meet the leaders and lecturers and students who interested in Fulbright scholarship to share information about this program. 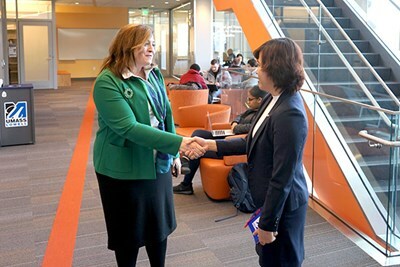 Manning School Dean Sandra Richtermeyer greets Fulbright Visiting Scholar Tu Tran at the Pulichino Tong Business Center. 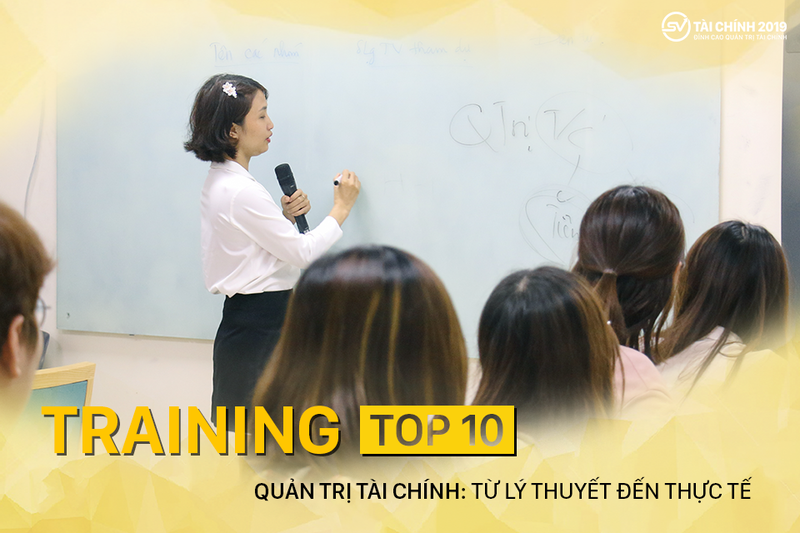 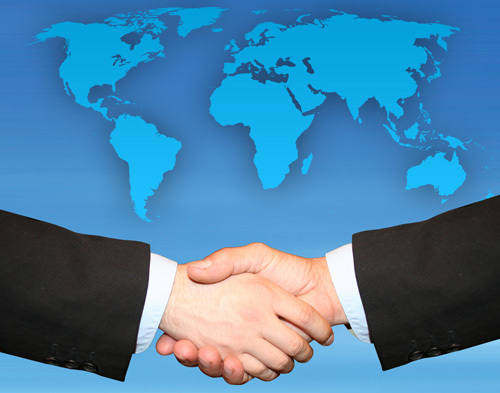 Science research activity has been the centre of Banking and Finance faculty development in which researches on Corporate governance in banking are focused. 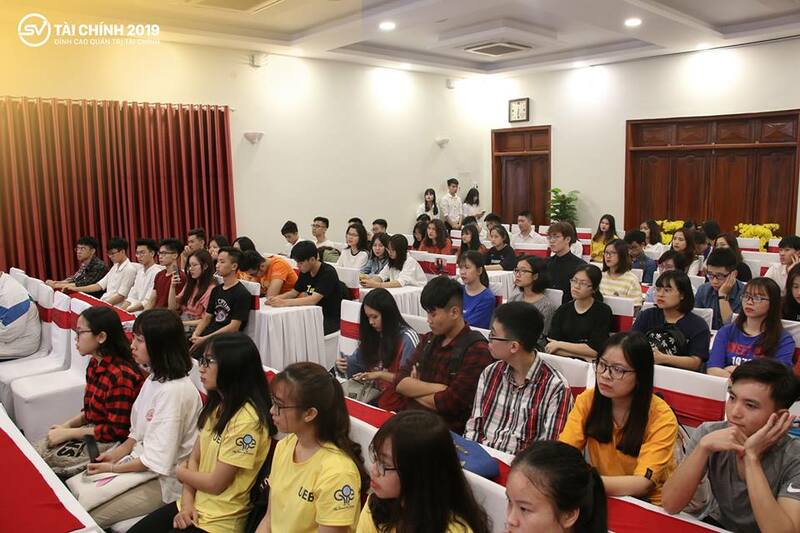 Personal finance relates to individuals and households expenditure and wealth management with a certain level of risk and determined future plans. 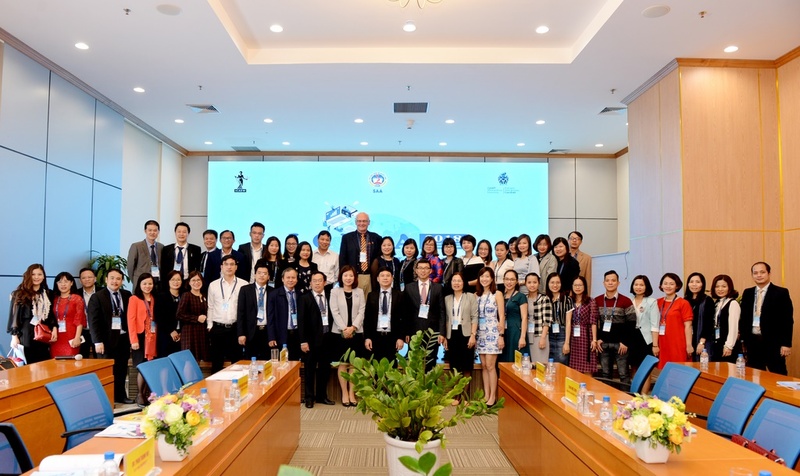 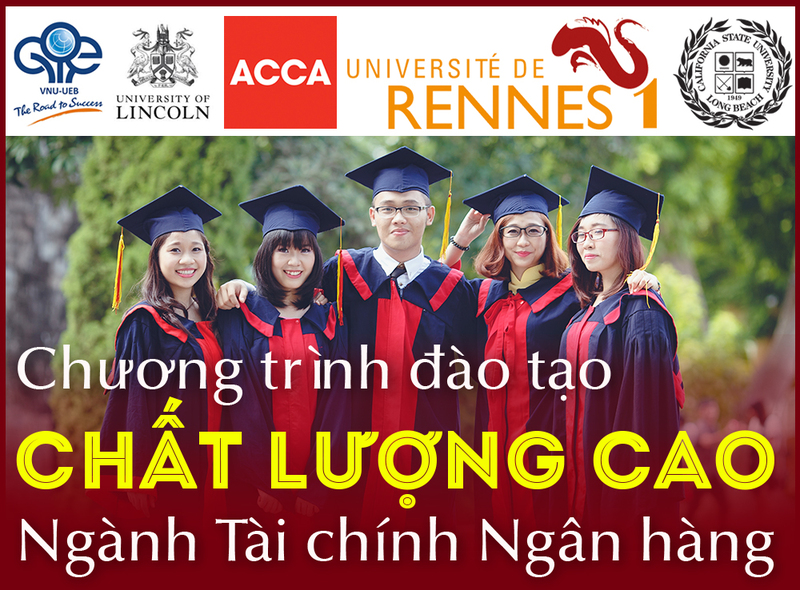 On 23/11/2018, The first international conference on Accounting, auditing and finance (ICFAA 2018) with the conference theme of “Accounting, auditing and finance in digital age has been organized successfully at National Economics University – NEU with the participation of many lecturers, researchers and presenters from many top countries’ in economic development and education. 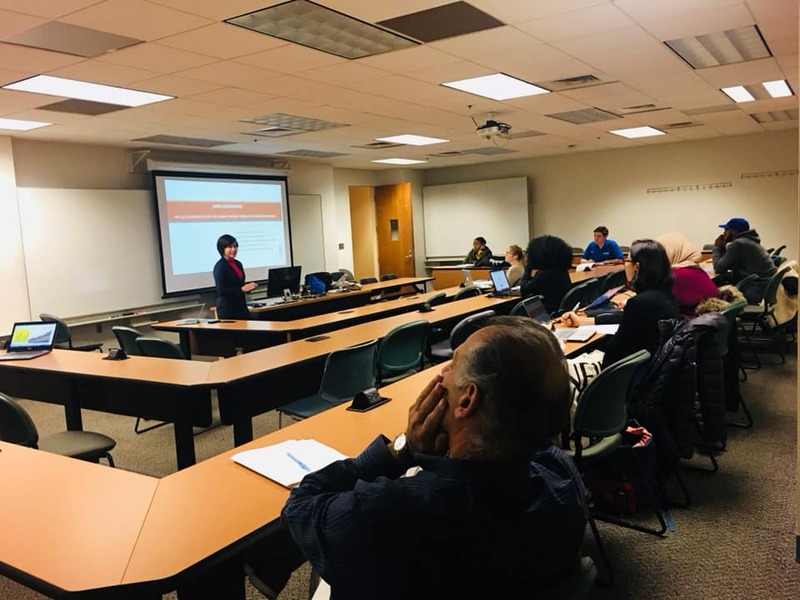 From 28-30/11/2018, Assoc Prof. Tran Thi Thanh Tu, Dean of Banking and Financial Faculty, VNU University of Economics and Business, Fulbright scholar at the University of Massachusetts Lowell has visited Merrick school of Business, University of Baltimore.